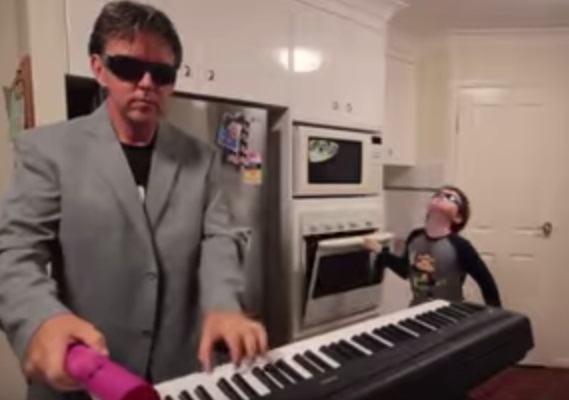 Toby and his Dad became legends very quickly on the internet, and Toby became known as Oven Kid. if you want to know why, watch the video below. Or use the Tag under this post to see the first video. How conveyor belt sushi restaurants run in Japan.